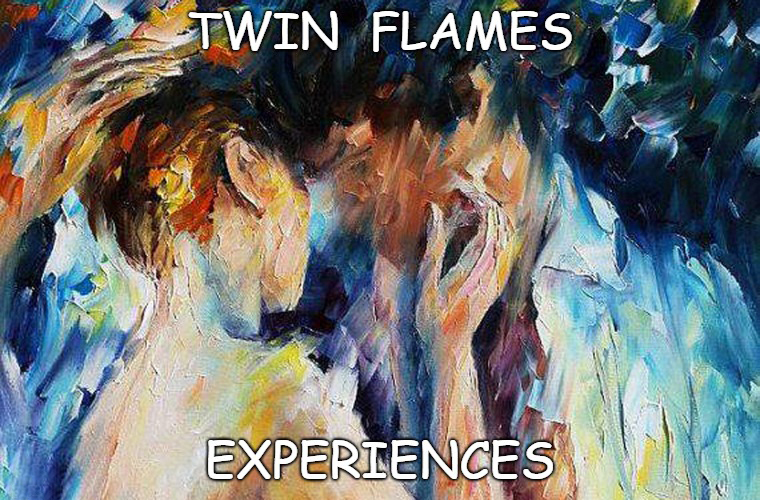 Read about my SOULMATE EXPERIENCES, a chronology of memoirs about my Soulmate Experiences, with my Soulmate and Soul Podmate, Twinklebear. The memoirs are in chronological order, with the oldest ones on the top, descending to the newest ones at the bottom. There is also a link to a single page with all the articles on it, also in chronological order with the newest ones on top. There is also a link to my Soulmate Twinklebear’s blog, Twinklebear’s Bearly Thoughts.